Alphabet, Google’s parent company has got approval to be the first driverless cab hailing company. 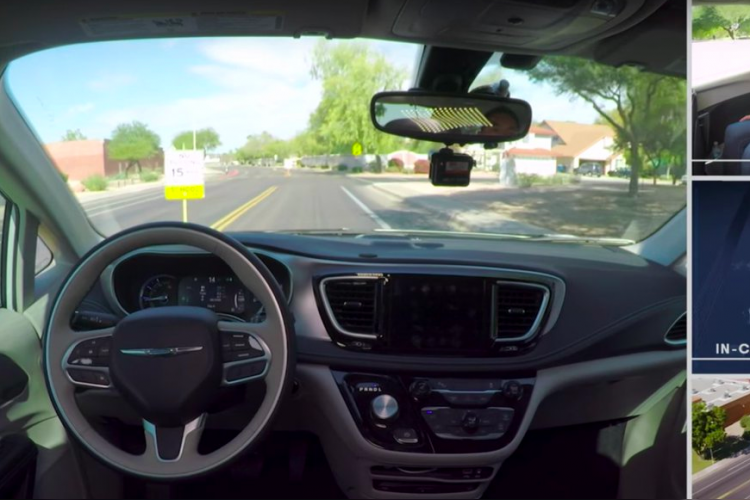 The designation lets Waymo’s fleet of driverless Chrysler Pacifica minivans pickup and drop off paying riders in Arizona through a smartphone app. Waymo hasn’t announced anything about what it’s going to cost the users but without human drivers, it could be competitive with Uber and Lyft’s human-powered networks.